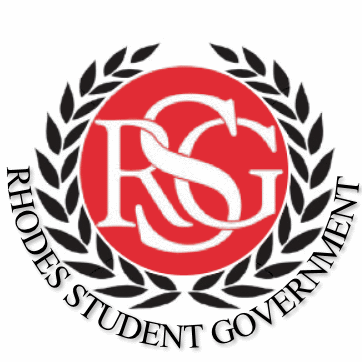 RSG represents the interests of Rhodes students to the rest of the campus–-faculty, staff, trustees, alumni, and friends of the college. Student government is a deliberative and consultative body that strives to shape the college by ensuring an environment that nurtures physical, social, spiritual, and intellectual development. RSG protects the rights of students and fosters an environment which stimulates students to take active roles in the college community. Join us in our next open Senate meeting! Meetings are open (unless we move to executive session) and students, faculty, and staff are welcome to attend. Senate meetings are on the following Thursdays at 7PM in Robertson 110.